It's a common problem but not one people like to talk about. Hemorrhoids are part of the corpus cavernosum and play a pivotal role in keeping the sphincter well-sealed. But when they get irritated and inflamed they can cause no end of discomfort, with burning and itching among the most common complaints. Many sufferers are too embarrassed to go to the doctor, but in some cases that isn't really necessary. 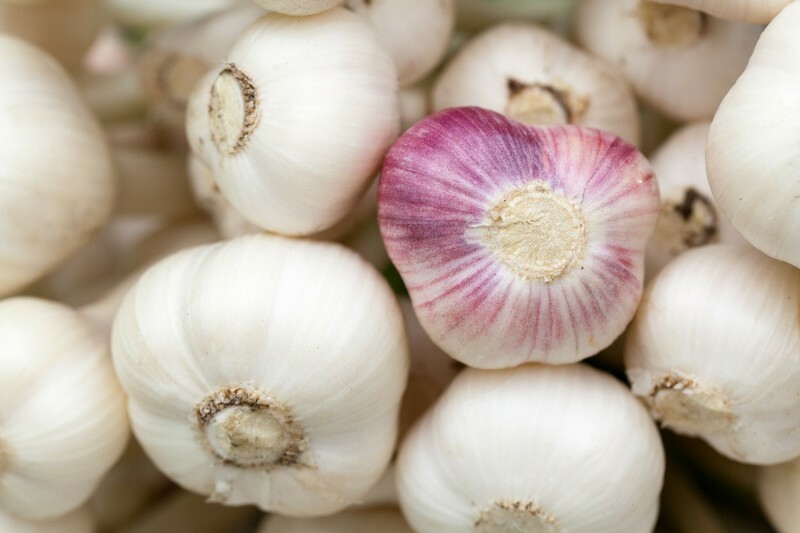 There are actually lots of things we keep around the house that can be used to relieve the nasty effects of inflamed hemorrhoids. Thanks to its anti-inflammatory properties, the aloe vera plant can relieve the pain and itch of hemorrhoids quickly and effectively. Simply spread some aloe vera gel on the affected area and the pain and swelling will soon be gone. 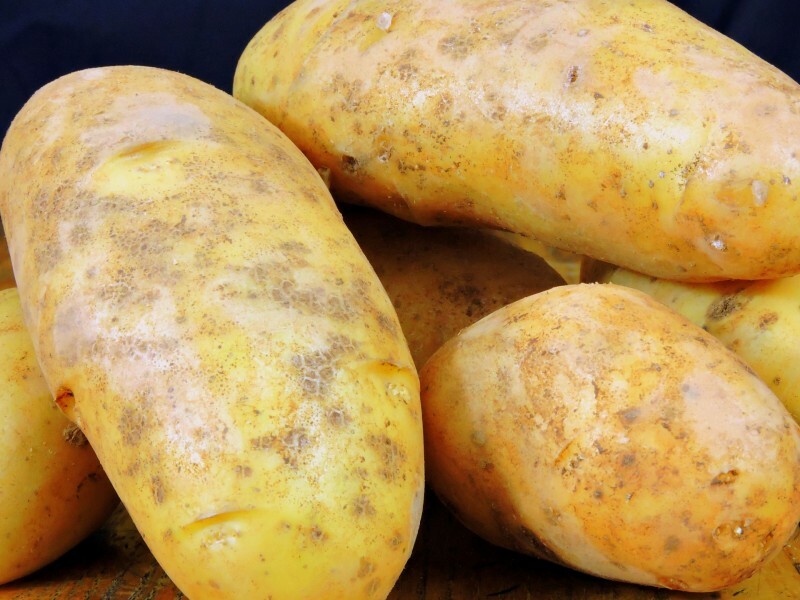 Potatoes have a dehydrating effect and can help to reduce the swelling of hemorrhoids. This method is particularly good when there is bleeding involved. Simply shred and grind some potatoes into a paste and rub it directly on the affected area. Let the paste dry and you'll immediately notice the effects. 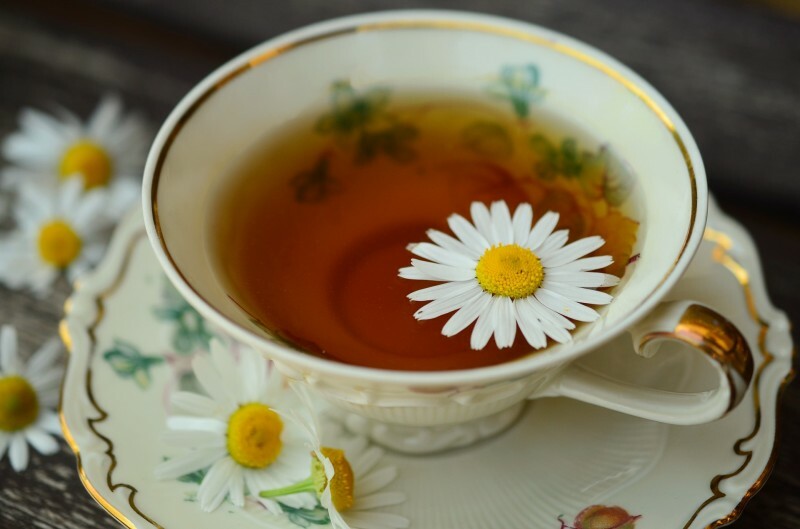 Camomile isn't just good as a tea, it's also an effective remedy for inflammation and can help reduce the swelling of hemorrhoids while preventing scarring at the same time. Simply brew a pot of camomile tea and let it cool. Now dunk a wash cloth in the tea and carefully wipe the hemorrhoids. Relief is on the way! Studies show that this oil can help reduce the swelling of inflamed hemorrhoids in a completely natural way. Because tea tree oil is usually highly concentrated, it is best to thin it with some castor oil or almond oil before using it. Mix two drops of tea tree oil with a small amount of these other oils and apply the mixture to the hemorrhoids using a cotton swab. Do it regularly until the hemorrhoids are gone. Put three garlic cloves and three bay leaves in a pot of boiling water. Let the it brew for at least 10 minutes and then take the pot off the stove and let it cool. Apply this solution to the hemorrhoids three times a day until they are gone. This is another great home remedy for treating hemorrhoids. Simply soak a cotton ball in apple cider vinegar and rub it on the affected area. The relief is almost instant. Hemorrhoids are particularly painful when the skin is dry and this is usually the cause of bleeding. So it makes sense to keep the area moist and a good way to do this is by using vitamin E capsules as a suppository. Another trick for quick relief is to use a moist paper towel, but the effect doesn't last very long. So the next time you're having problems "down there" try some of these very effective home remedies and you should be sitting comfortably in no time. But if the problem persists, it's always best to consult a doctor. And there's no need to be embarrassed — it's a common problem they've seen hundreds of times.